 Our TeleUP Referral Program* allows you to earn free DVR time. Refer one friend who signs up and earn 4 items to record. For each additional friend that signs up, your DVR storage will be increased by an additional 4 items. For example, if 5 friends sign up, you will get DVR service to record 20 items of permanent storage space. This means that you can have up to 20 recorded shows or shows scheduled to be recorded. Once you reach 20 recorded programs, just delete shows you've watched to free up more space. In order to get credit for each signup, you must click here so that we may generate your own custom link to share with your friends. When your DVR has been activated, clicking on the Rec button for any of the channels in your plan will work, as will clicking on the Recordings and Schedules tab. View your referral points at any time on your account page. If you currently have our paid DVR upgrade, you will be able to redeem your referral points for special perks and privileges to be announced. How does the DVR series manager work? Is there a set top box available? How do I view in full screen?